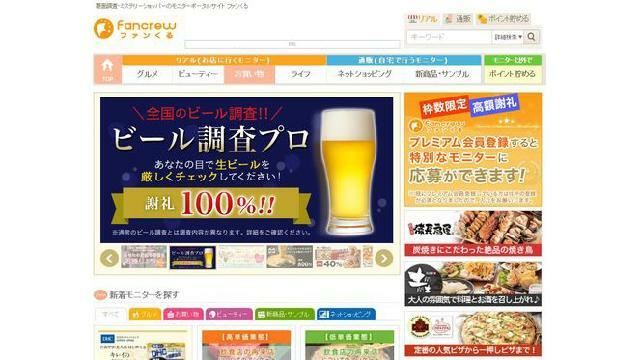 Top page > List of companies > ROI Co., Ltd.
https://www.fancrew.jp/ <br>Mystery shopping<br>Mystery shopping monitor portal site<br>Fancrew is a matching site for enterprises and customers. The site is meant to be a new type of platform to match customers with enterprises according to customers needs. The enterprises which have been using our service have been getting a lot of positive results. They not only gained new customers but also got more positive feedbacks from current customers. They also have the chance to get more customer data by using our service. <br>The biggest advantage of our service is that we only charge repay fee and matching fee from enterprises.<br>You would not need to pay a huge amount of money at the beginning by using our service.<br>As the service has been launched since 2007, the growth has been stable and fast, we have more than 6000 stores on our website, and more that 72,0000 membership onboard. 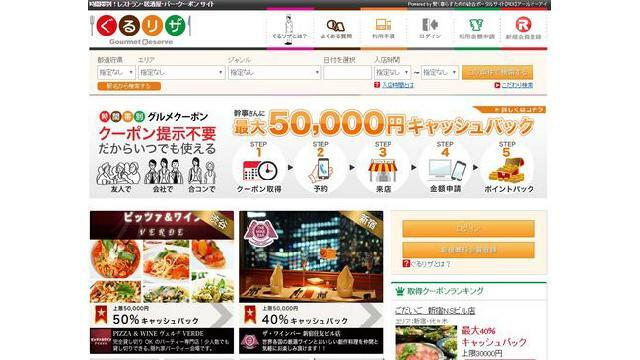 Gourmet Reserve: https://www.gururiza.jp/ (A gourmet coupon site based on different time frame)<br>Since the release of our service in November 2009, we have been focusing on supporting our clients to attract more customers. We do this by trying to understand what our clients really want. Our clients could set the discount rate by themselves based on different time frame according to the actual sales of the store.<br>This is a unique system that the coupons are mange by ID. Once the customers paid the regular price at the store, they may apply for a cash back online by entering the coupon ID afterwards. This could increase the use of coupons, thus bring in more customers for the store as well. 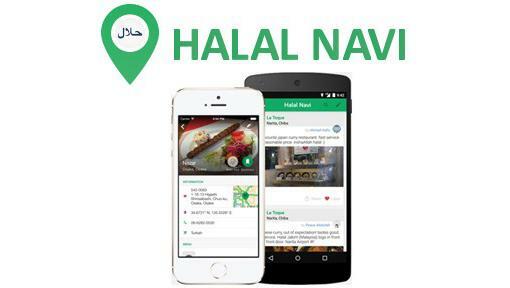 https://www.j-roi.com/services/inbound_service/ <br>The most popular Muslim resturants searching App in Japan<br>SENTRO <br>http://sentro.asia/ <br>Connected with Malaysia KL Central Station. Office Retal service! Human resource and office establishment supporting company has been in operation as well.<br>For our actual store business<br>Dr. Stretch Branch stores in Kagurazaka and Azabu-juban has been launched. SUSHI ORIBE, Ankara Japanese Hotpot, Publika, MENYA TAKEICHI kualaLumpur have all been launched in Malaysia. 【welfare】 awards,discount for employers using our branch services. <br>【Insurance】 Social Security Insurance. <br>【Transportation fee】 Cover by the employer. COPYRIGHT ©2016 identity.inc ALL RIGHTS RESERVED.